SKU: 00021. 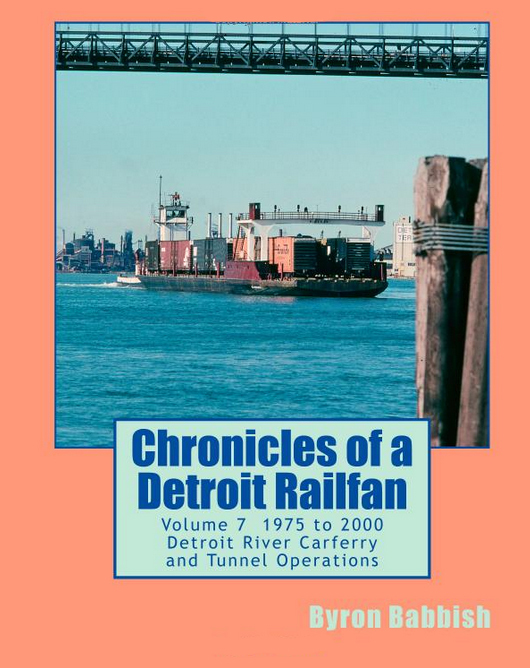 Categories: Books, Passenger Trains, The Railfan Chronicles. 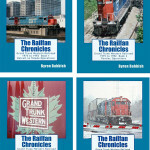 The Railfan Chronicles is a series of books about different railroads during the last quarter of the 20th Century. 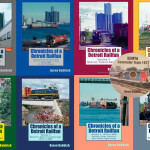 This was a period of great change in the railroad industry, with mergers of large railroads and creation of regional and short line railroads to operate unwanted lines of the Class One railroads. These books will cover this period in photographs taken by the author. 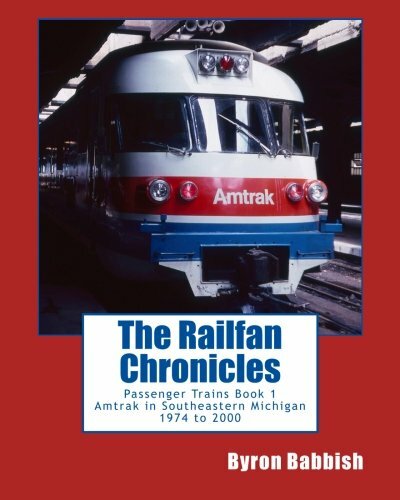 Passenger trains is the topic in this second series of books of The Railfan Chronicles and Book 1 is about Amtrak in Southeastern Michigan from 1974 to 2000. 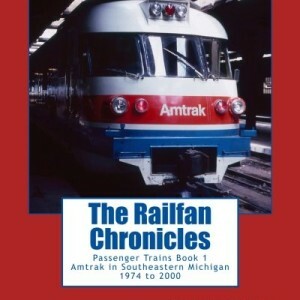 Be the first to review “The Railfan Chronicles: Passenger Trains Book 1” Click here to cancel reply.